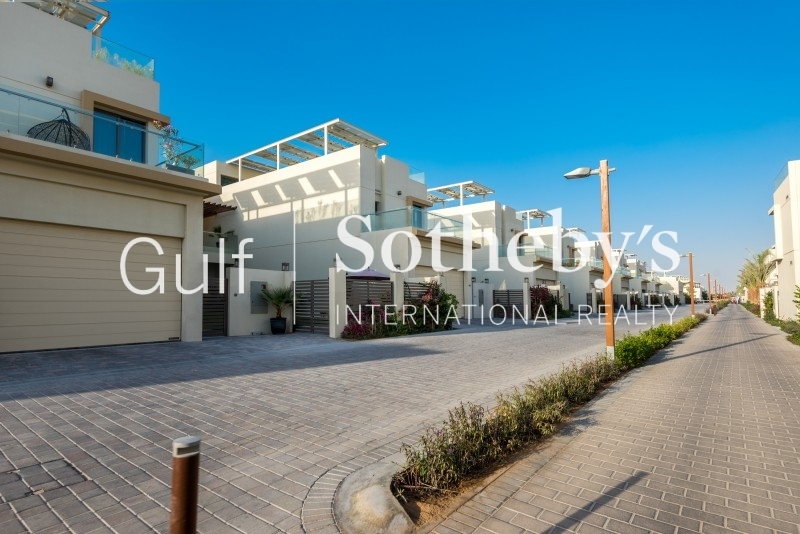 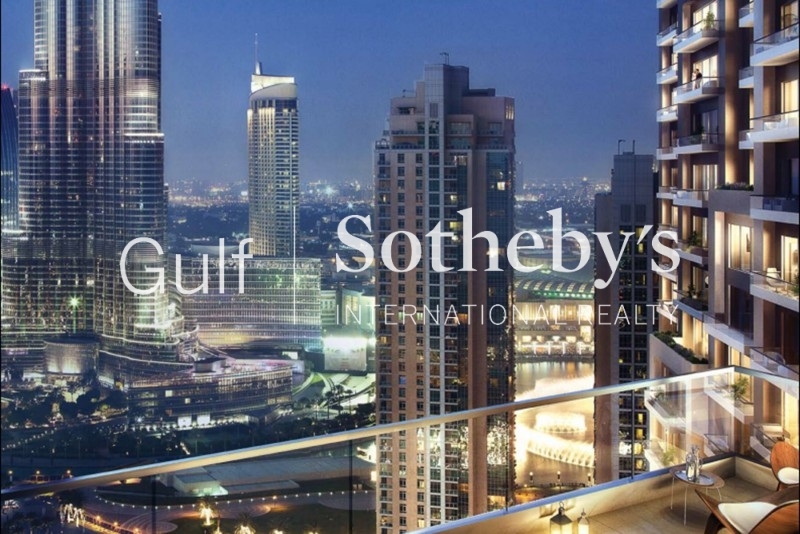 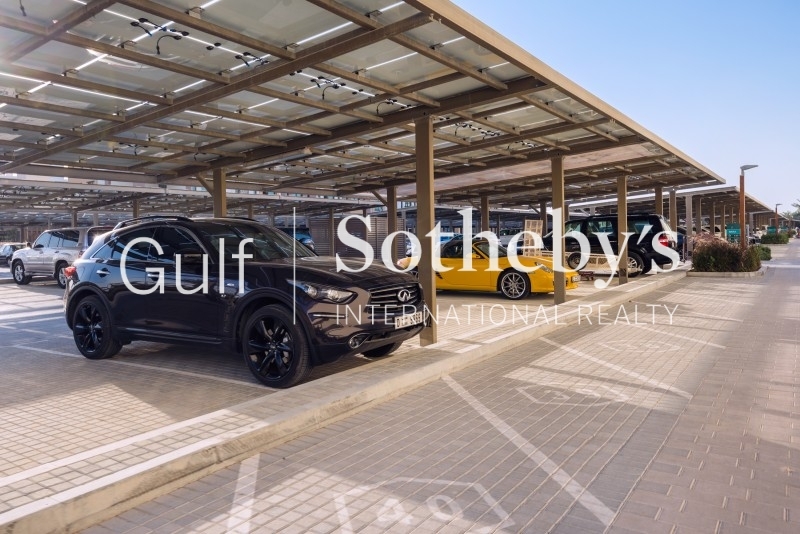 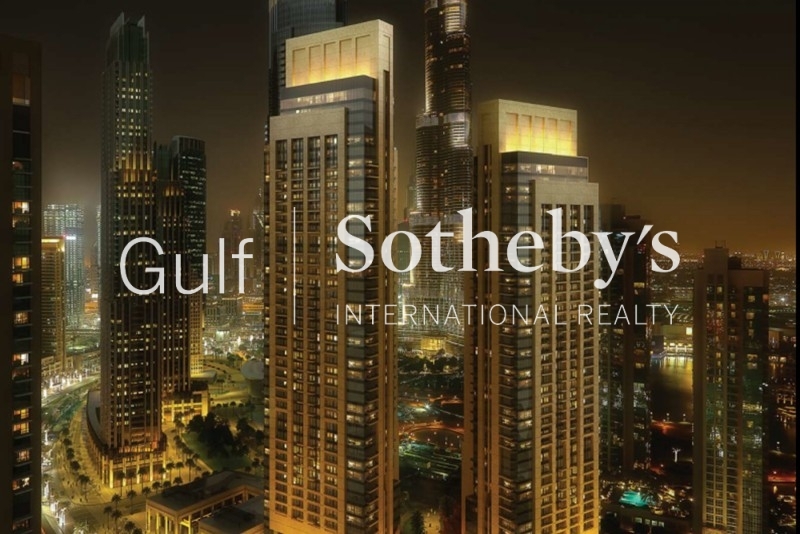 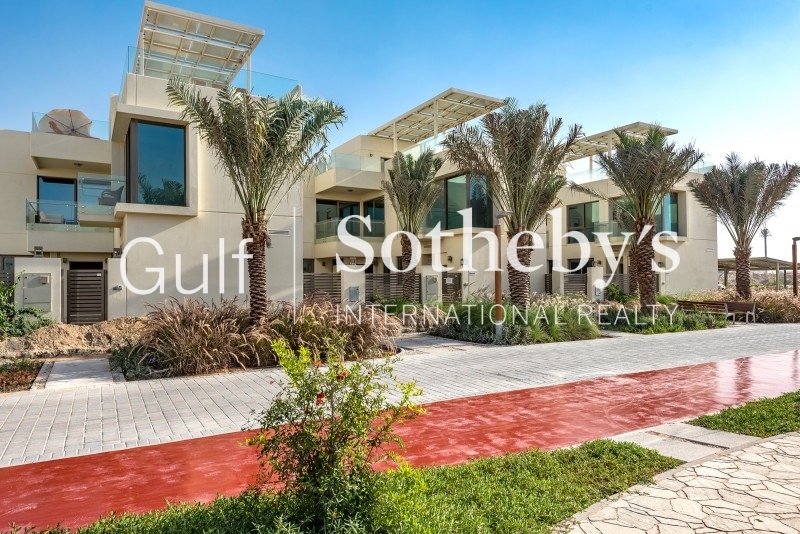 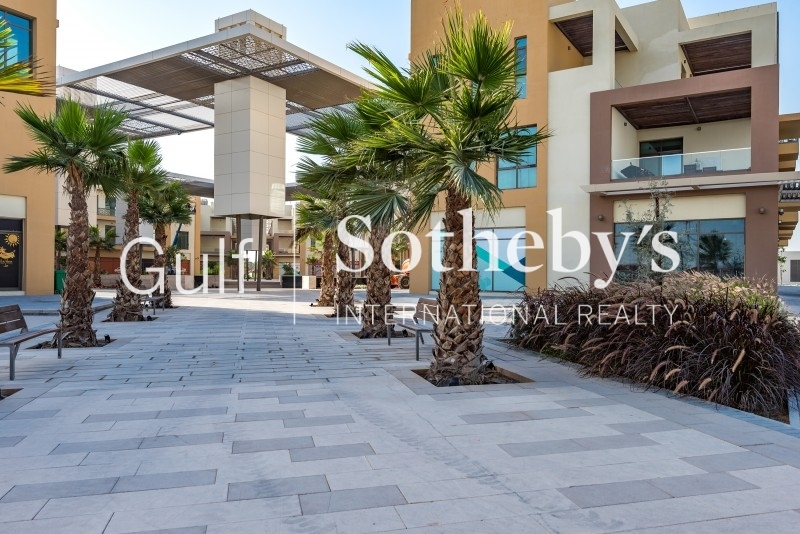 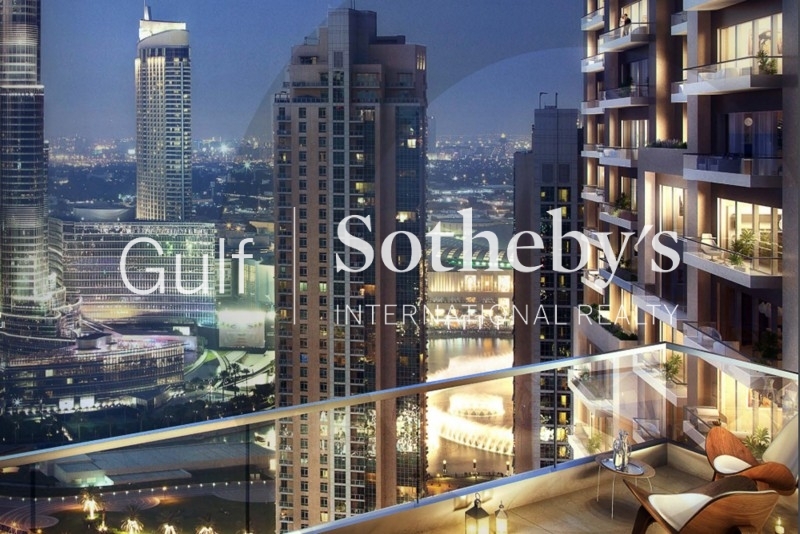 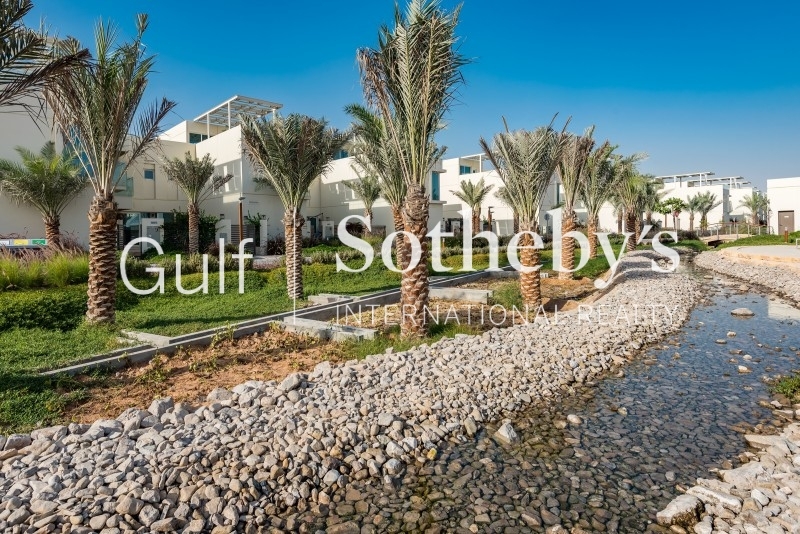 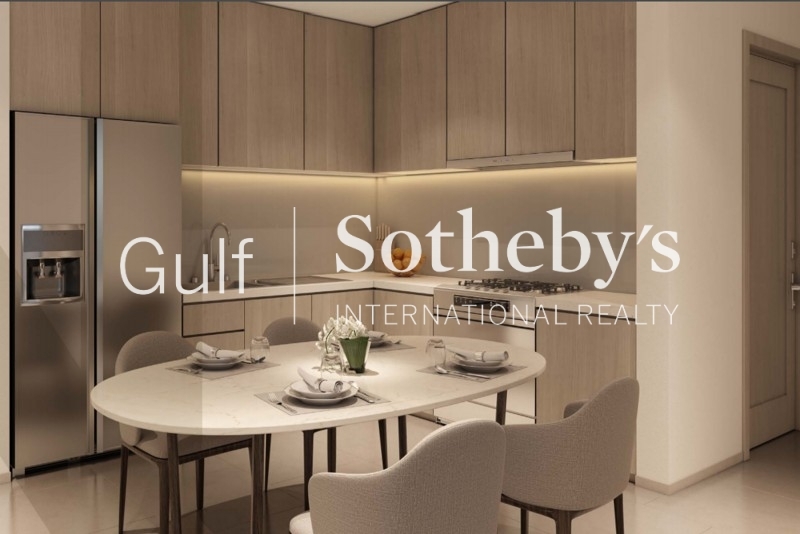 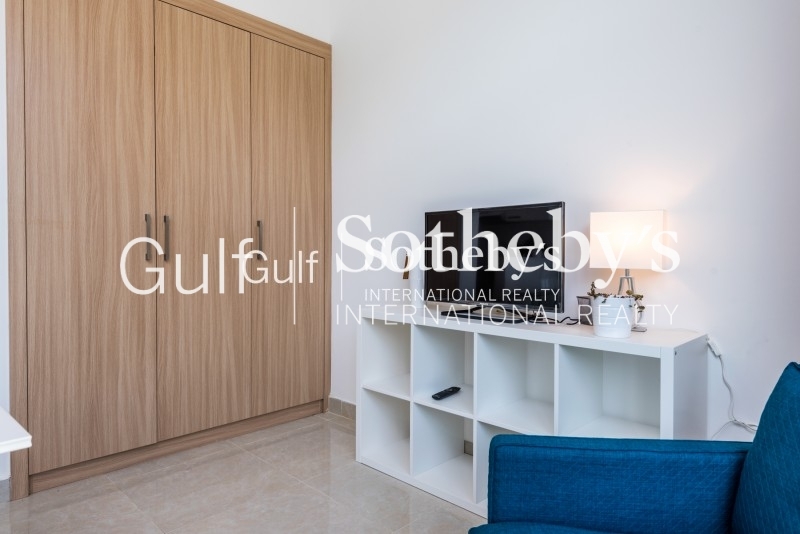 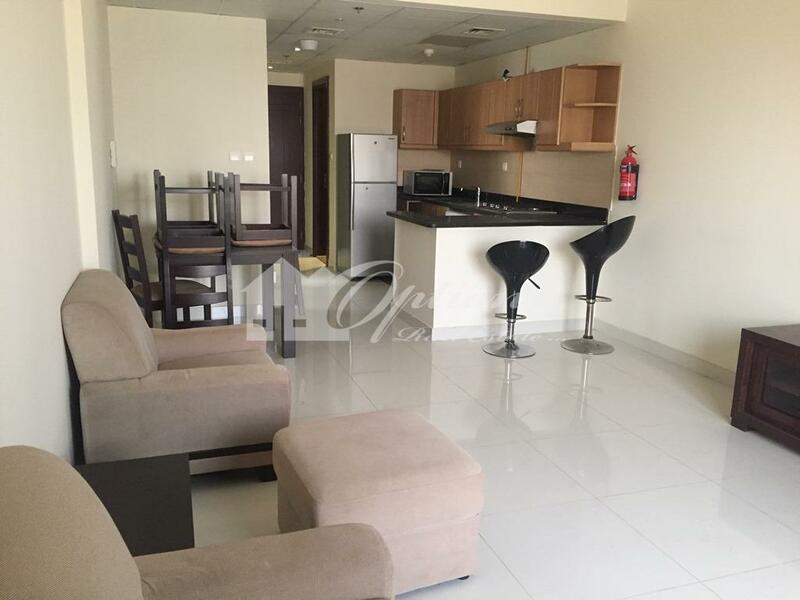 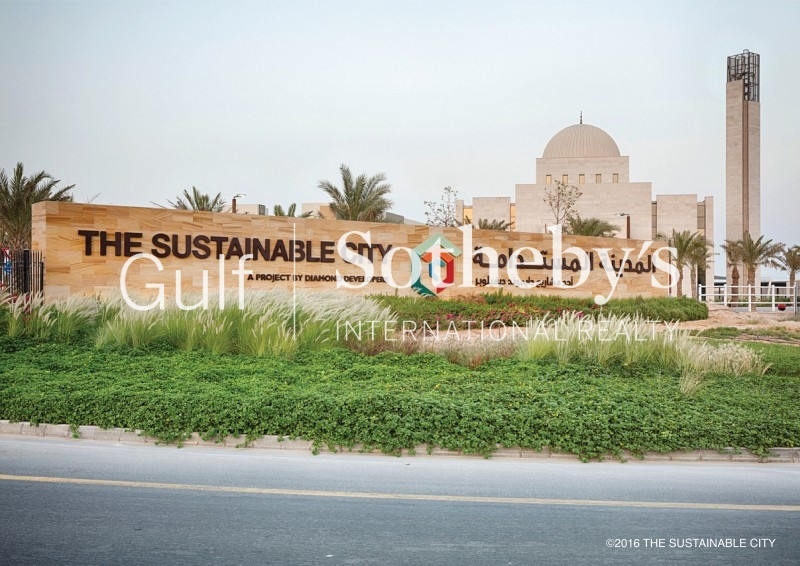 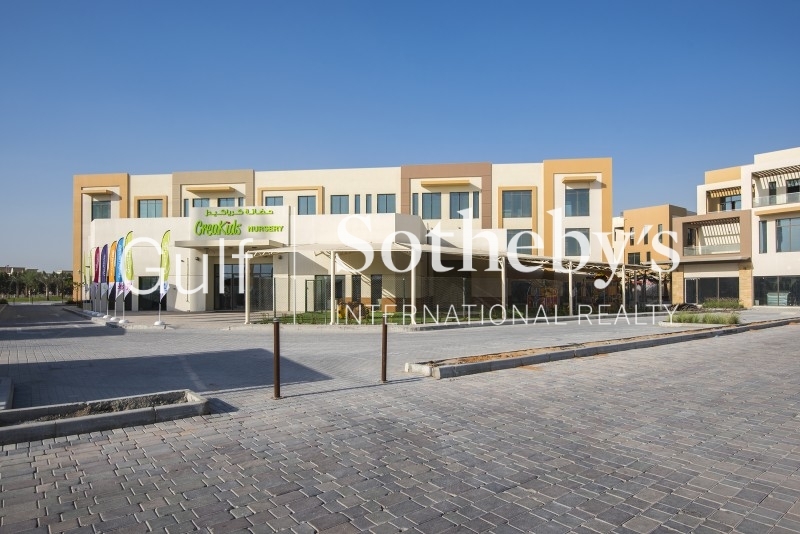 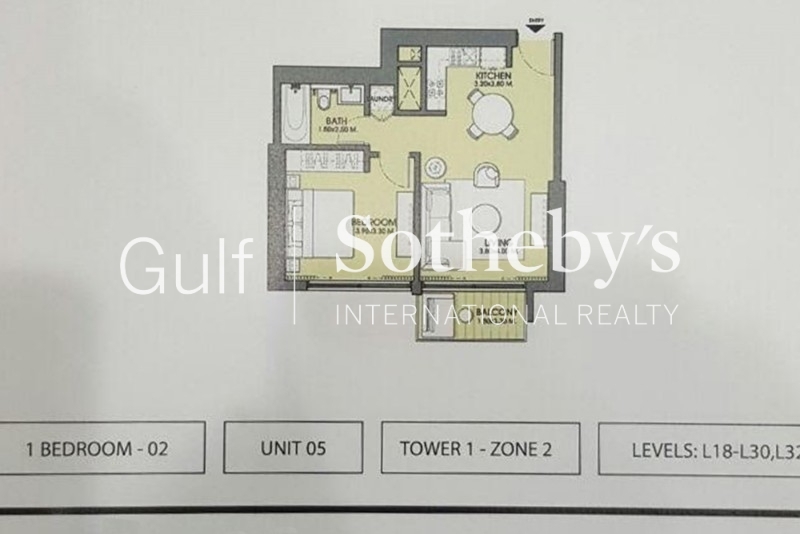 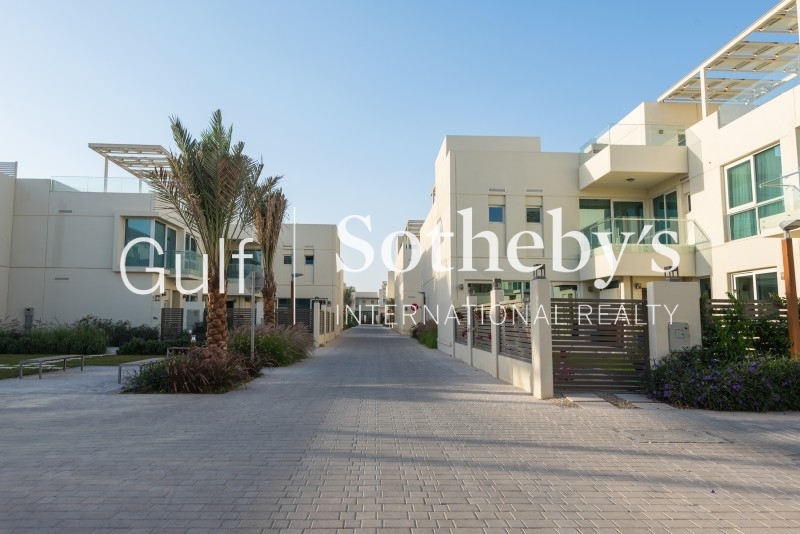 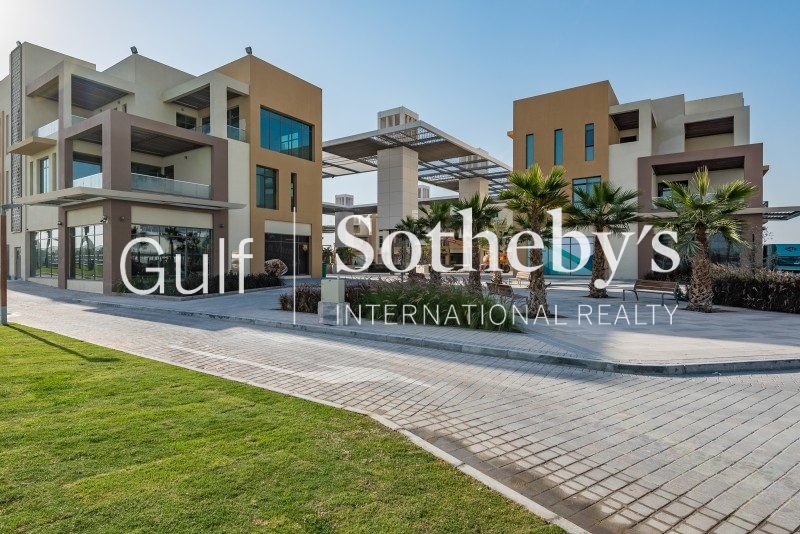 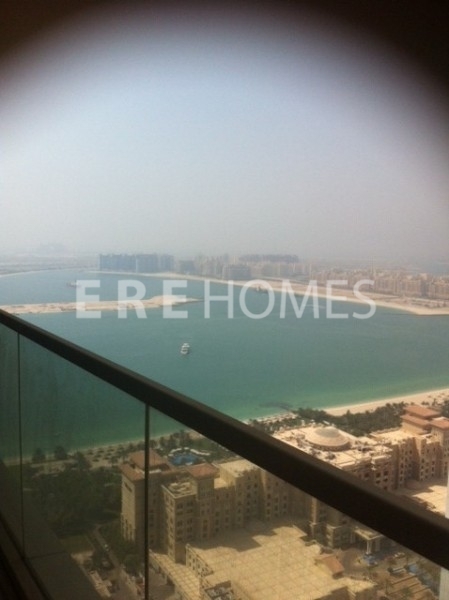 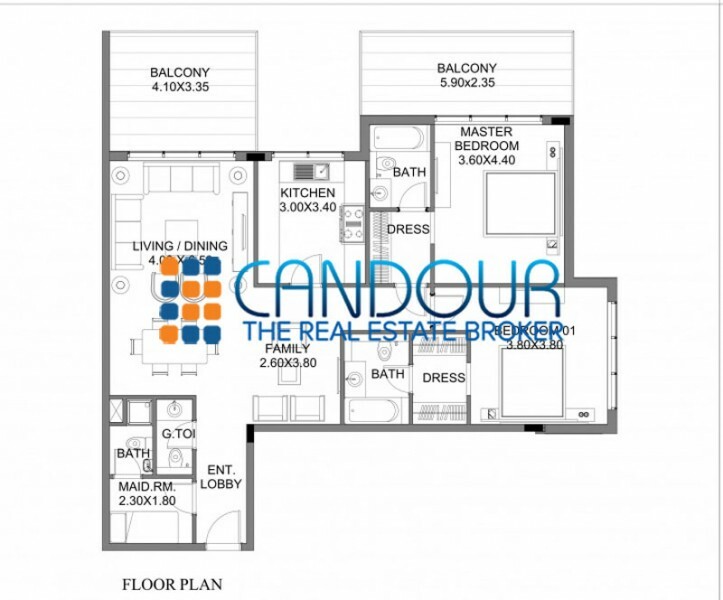 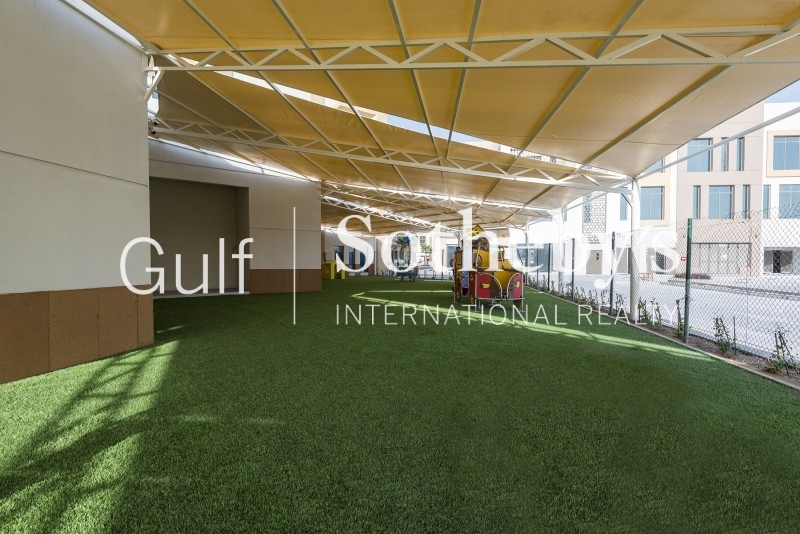 Gulf Sotheby'S International Realty Is Pleased To Offer You This Fantastic Investment Opportunity Located In One Of The Last Residential Plots Released By Emaar In Downtown District. 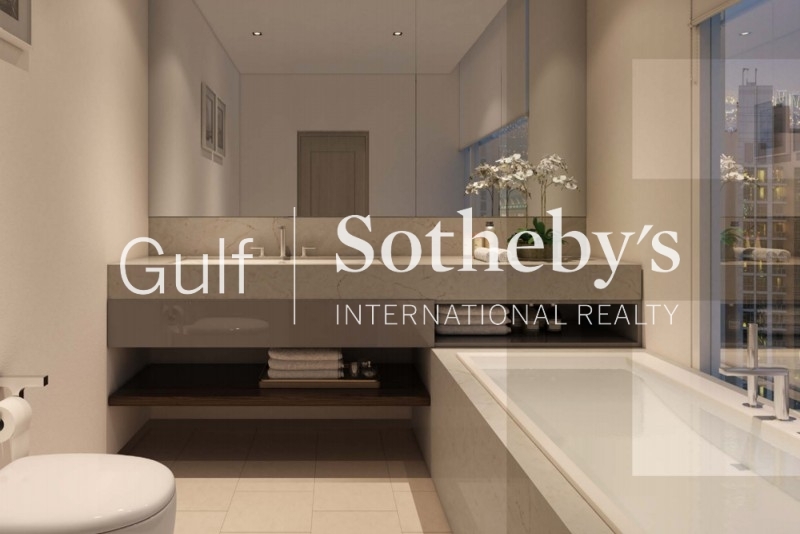 This High Floor One-Bedroom Apartment Offers Stunning Views Of The Boulevard, Located In The Heart Of Downtown'S Opera District, Next To The New Opera. 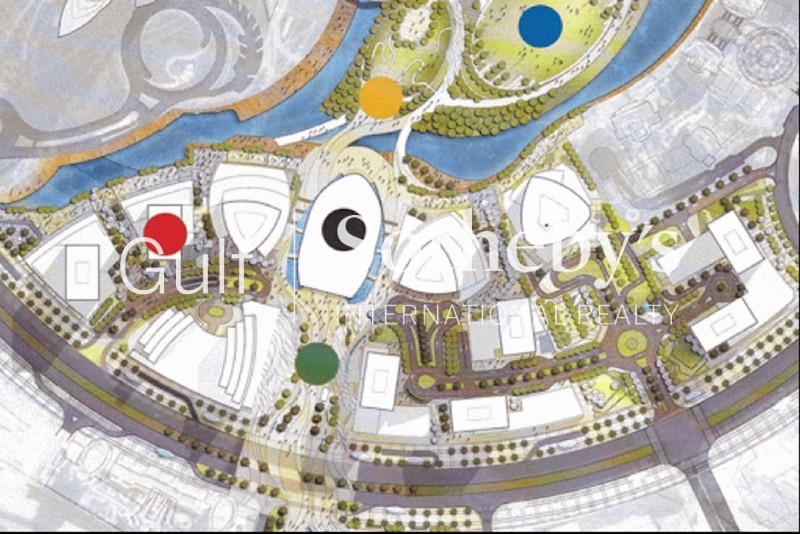 the Act Tower 2 Compromises Of Two Towers With 44 Floors, Facing Towards The Fountain. 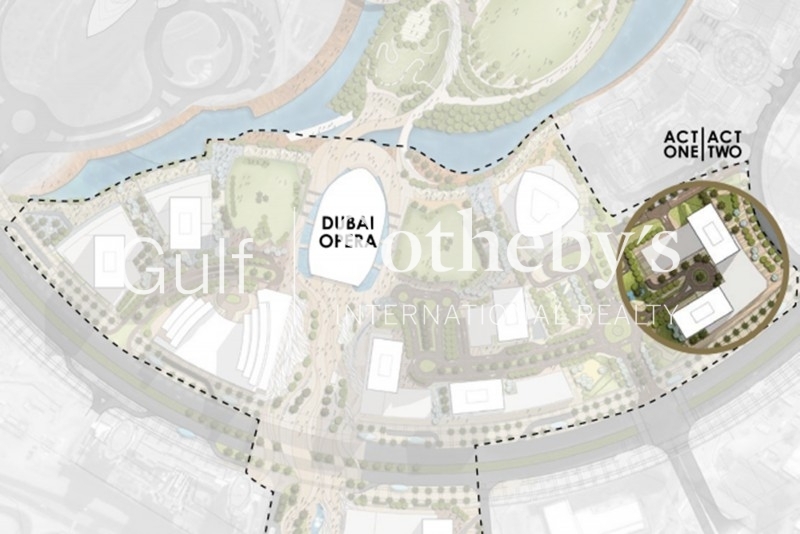 The Act Towers Will Include A Gymnasium, Swimming Pools, Parking Space, Direct Access To The Boulevard And Restaurants. 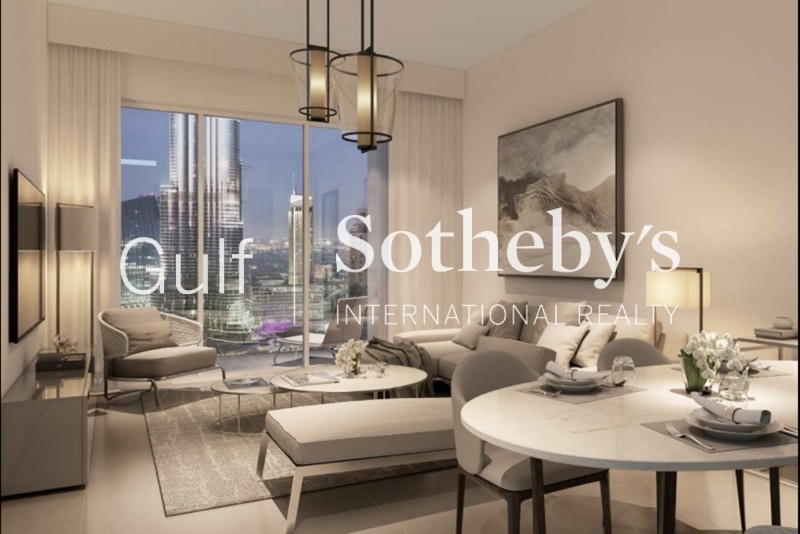 The Act Towers Is Two Residential Towers, Developed By Emaar And Is Due For Completion By 2020.
downtown Dubai Is The Worlds Most Visited Destination. 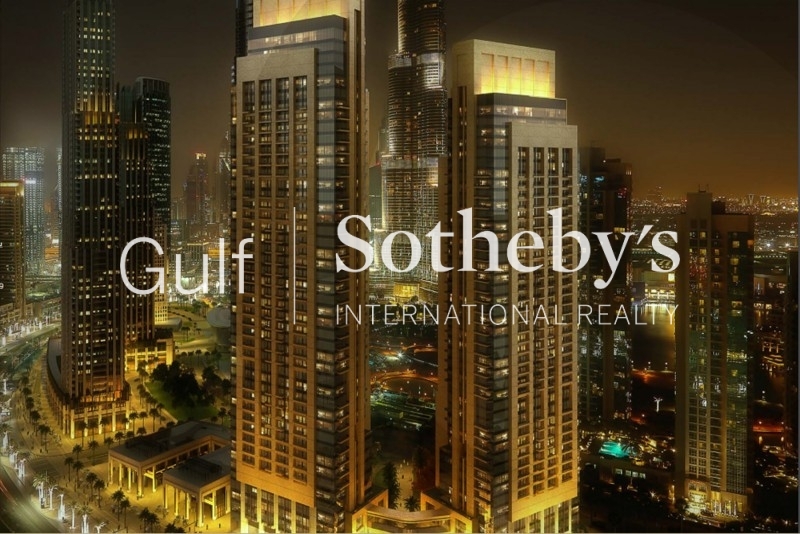 It Is Home To Most Of Dubais Must-See Attractions Such As The Burj Khalifa, The Dubai Mall, The Dubai Fountain, Souk Al Bahar, Worlds First Armani Hotel, And The Opera District Project.